Exploration is the engine that drives innovation, so let’s go exploring. Let’s search through a year’s worth of creative ideas in the off-highway equipment industry and see if we can benchmark the innovative exploration of the American machine market. Over the last 12 months, global manufactures from Case to Kubota have released compact machines that have set new standards for power, versatility, efficiency and design. Our editors have traveled across the country to meet these manufacturers, operate their new products and give detailed reports and opinions both in print and on our website (compactequip.com). We sifted through the hundreds of models and brands released in 2017 and picked 25 units that set the new bar for innovation. With this article, we salute those companies that have changed the commercial equipment market over the last year with their unique, interesting and innovative machines, engines and technologies. Light towers rarely work alone. Usually a series of towers battle the darkness during work projects. 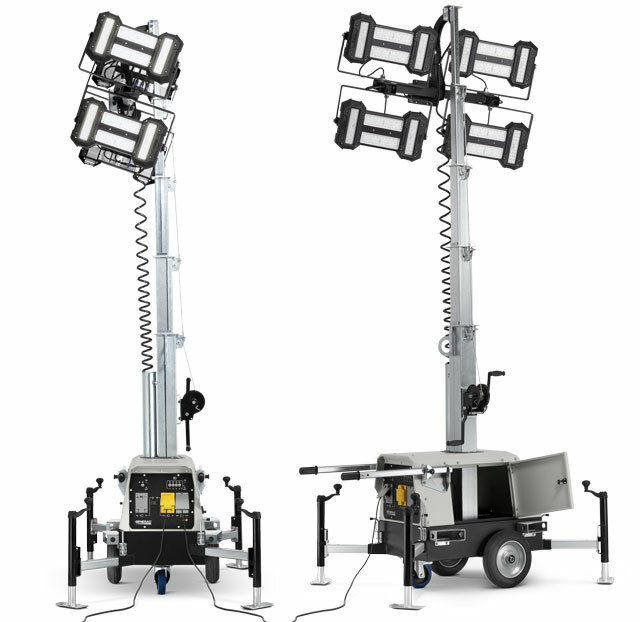 With LINKTower, Generac Mobile Products is allowing that fleet of light towers to cost-effectively work as a unit, so quietly you’ll barely notice. 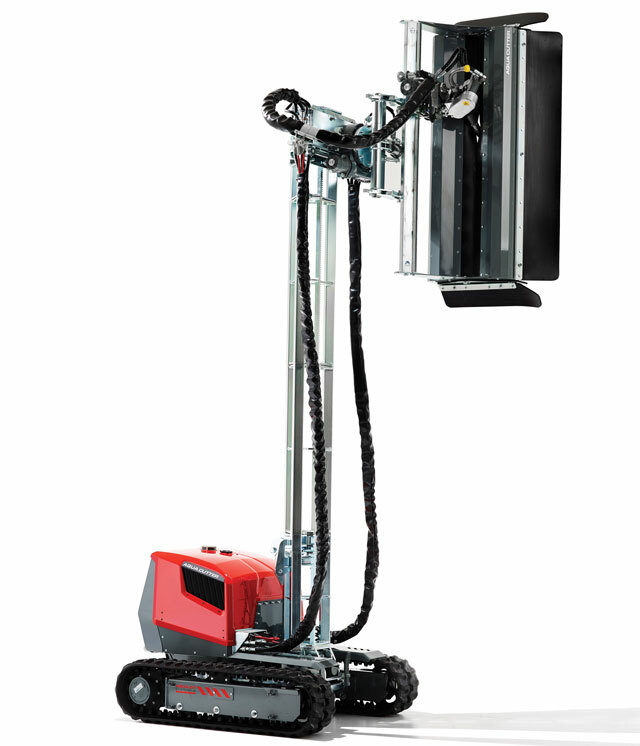 Powered by standard 120V shore power, users can link multiple LINKTowers together on a single power source. And, if utility power is unavailable, LINKTower can be powered by a portable generator or another light tower with export power. LINKTower’s silent operation makes it ideal for music events and other sound-sensitive applications. And, because LINKTower is shore powered, there are zero localized emissions for safe use indoors. LINKTower’s compact design allows it to be maneuvered by one person. Four LED lights provide instant-on lighting. For more info, visit generacmobileproducts.com. Safe, flexible, remote-controlled machinery is increasingly important for demolition contractors. That’s why Aquajet’s Aqua Cutter 410V should excite contractors that do demo in tight application parameters. The Aqua Cutter 410V is the world’s smallest hydrodemolition robot. The model combines the compact size of the Aqua Cutter 410A and the innovative mast system of the Aqua Cutter 710V, giving it versatility to remove concrete in tight spaces with extended reach. Operators can control the 410V from a safe distance using the unit’s radio remote control. Contractors can remove the module from the tracked portion to reduce the crawler to a third of its original size and create an even more compact robot, providing the ability to crawl into tighter, inhospitable environments. For more info, visit aquajet.se. Want more innovation? 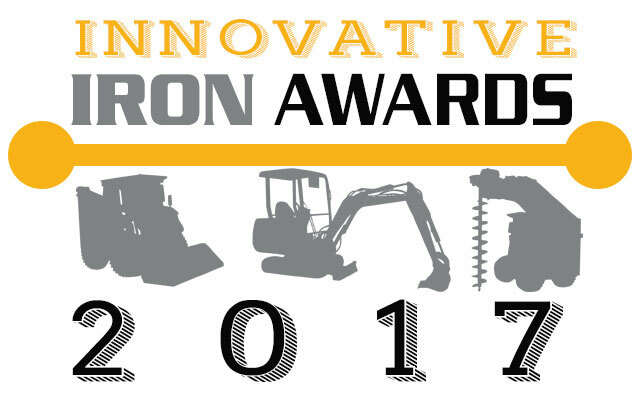 We have plenty more Innovative Iron Awards here.